Freshmenu is a Bangalore based food startup which initiated operations in 2015, it is one of the first online restaurants focused on bringing gourmet food preparations from around the world right at your door steps. 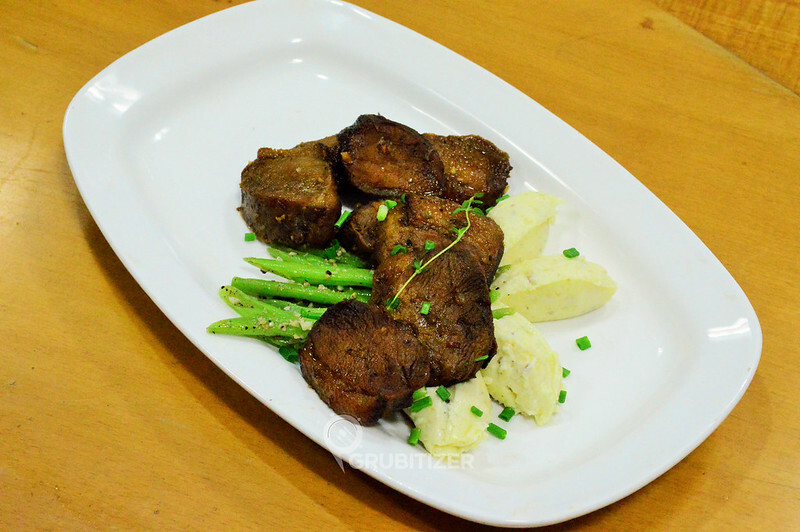 For beginners, Freshmenu incorporates the concept of daily changing menu which lists various authentic dishes inspired by world cuisines. The kitchens here run on a very strong belief that focuses on using fresh vegetables, sauces, meat and spices to achieve that perfect dish. What sets them apart from the competition is the fact that you are assured a 45 minutes delivery, no minimum order and free delivery on every order! 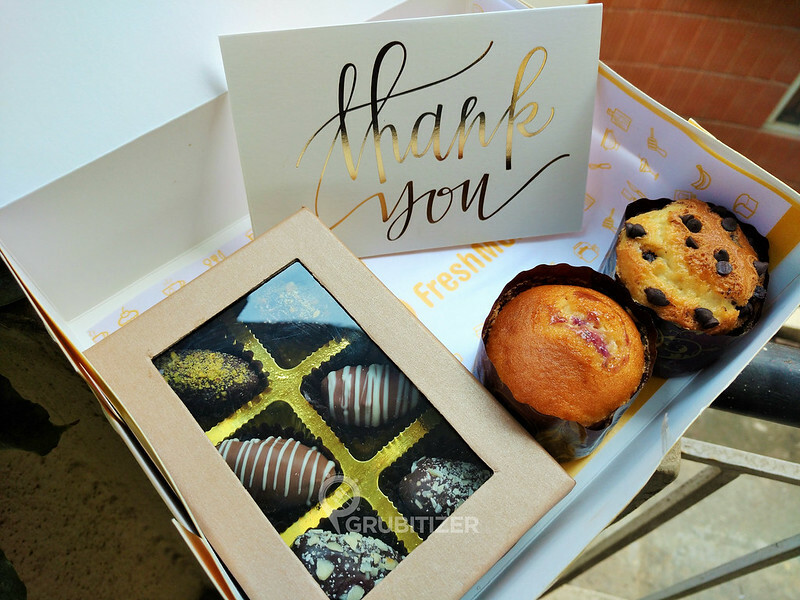 This post talks about my experience of a food tasting meet at their Koramangala office where we (a set of bloggers on invite) got a chance to interact with Rashmi Daga (founder) and her enthusiastic team. We were treated with exotic preparations inspired from Mediterranean, Lebanese and oriental cuisines along with a host of other side dishes. We started with Steamed Exotic Vegetable And Tofu Bao (Veg) and Pan Fried Oyster Chicken Bao (Non Veg), both served with Chili Garlic Dip. 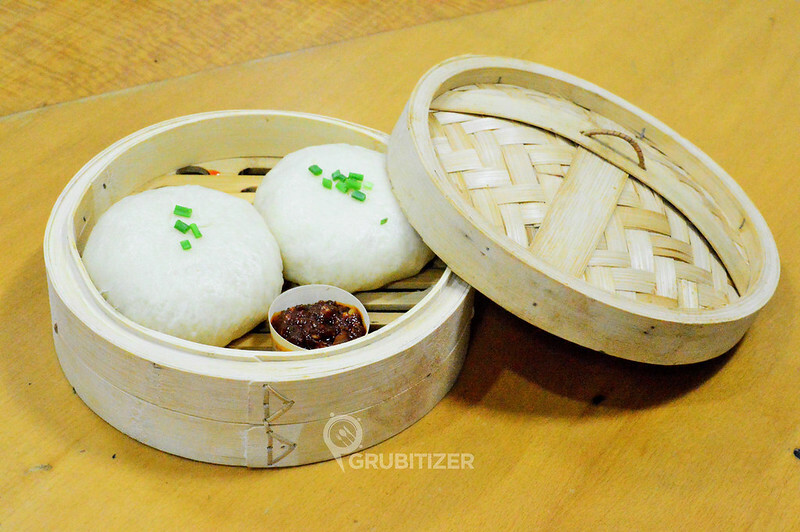 Baos come in two varieties – Closed and Open, Freshmenu has focused on Closed version due to delivery constraints. 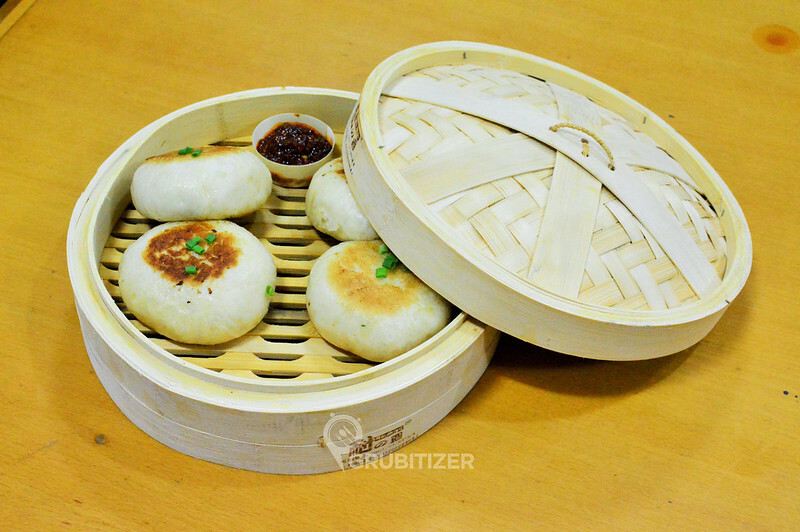 The filling in both were well moisturized and juicy, the outer layer of Bao seemed a bit thick but that’s something which can be tweaked easily to make it slightly thinner. The dip complimented the baos very well. 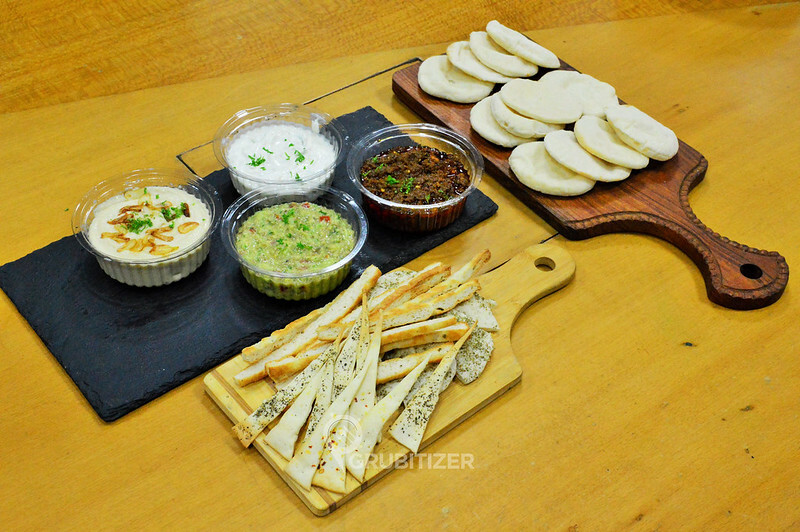 We then had Assorted Lebanese Platter which had Roasted Garlic and lemon hummus, Tazaski, Sundried Tomato Pesto.. The dips had the right texture and extremely rich taste overall, my personal favorite here was Rosted garlic and lemon hummus. 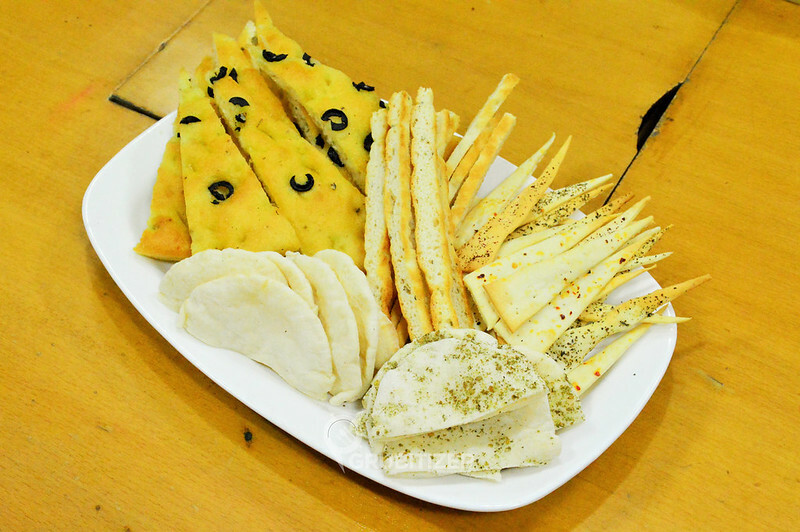 It was accompanied by assortment of Pita Breads and Lavash which is thin, uneven and mildly spiced crispy snack. Sriracha Paneer Skewers With Barbecue Dip came in next, Paneer on Skewers glazed with Sriracha sauce which is a hot sauce made from chilli, peppers, garlic and vinegar. 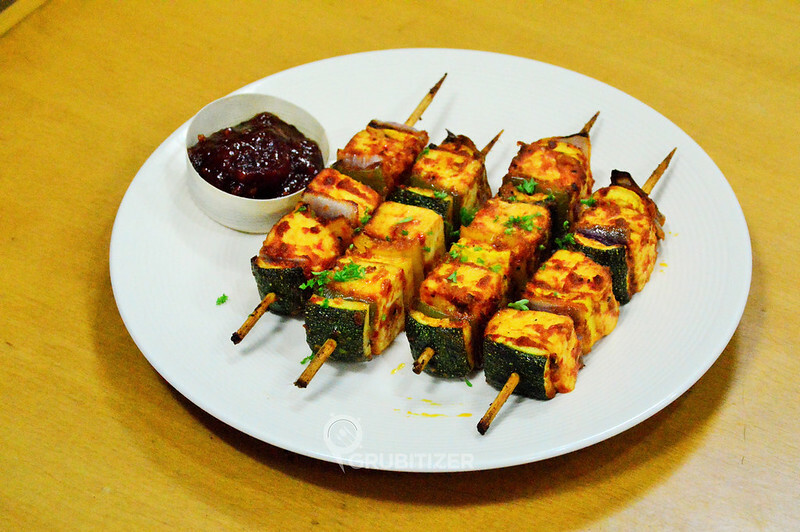 It is predominantly used as a dip but the thinking caps at Freshmenu have done a wonderful job of coating the Paneer with this sauce and serving it with barbecue sauce. 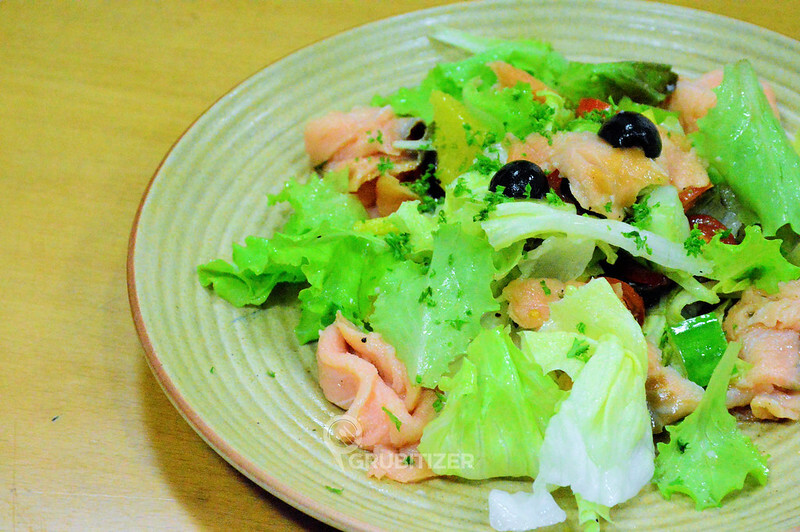 We had some interesting preparations for salad – to begin with we had Smoked Salmon with Orange Salad, it has a very subjective taste but I personally liked the way citrusy flavors spread all over smoked Salmon. 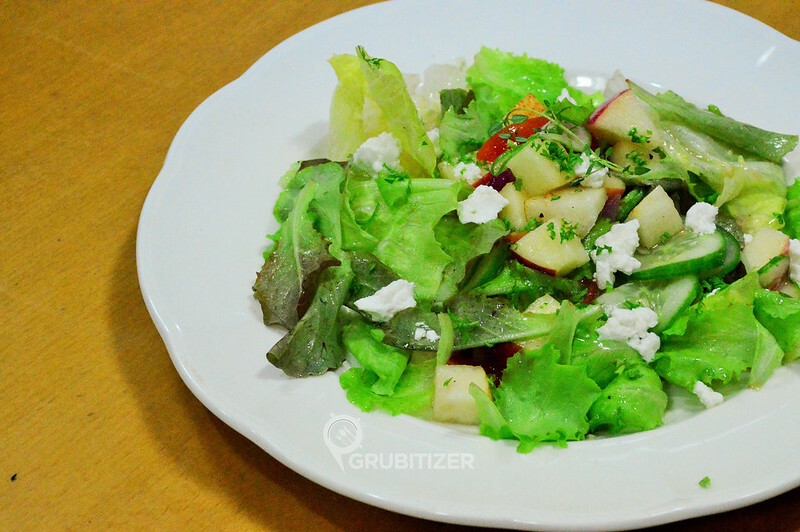 Apple and Pear Salad with goat cheese is something which would be the go to salad option here at any point of the day. While we were slowly getting our tummies filled with these dishes I saw a few more exotic preparations that made way to the enclosure we were seated in. Honey Glazed Duck with Mash and Sautéed Beans caught my attention up front and I gobbled up a small portion to realize that the duck was cooked to perfection and the presence of honey on top made it taste even better. 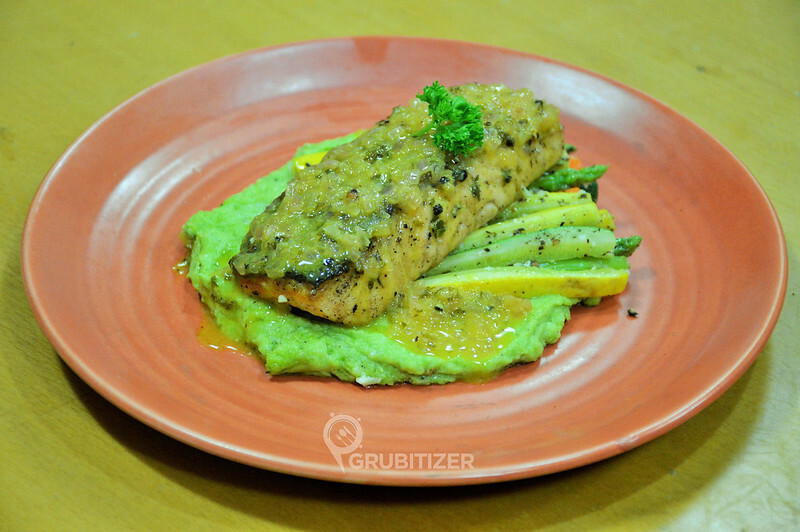 Pan-seared Salmon With Citrus Beurre blanc, Pea Potato Mash and Sautéed Vegetables is all that the elaborate name just said, it is one massive portion of Salmon and can easily turn out to be a meal in itself. 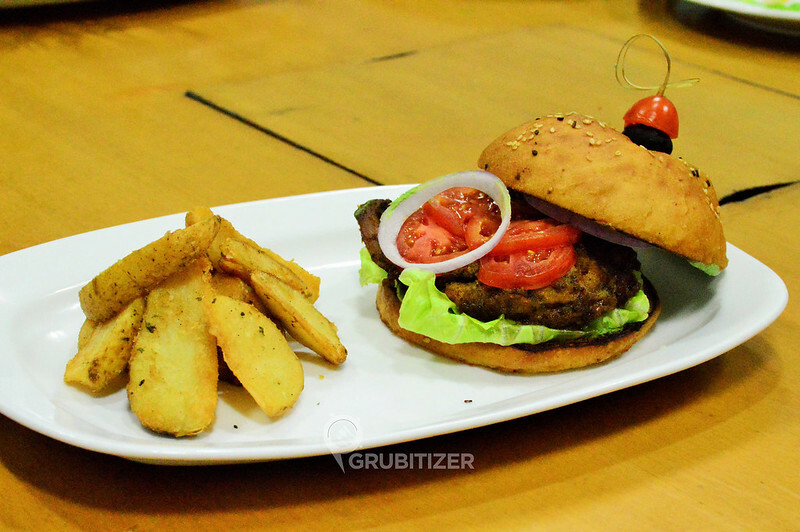 Chettinadu Chicken burger is sort of a fusion, the burger houses a famous Indian dish Chicken Chettinadu inspired patty sitting between the super soft and easy to bite in buns. 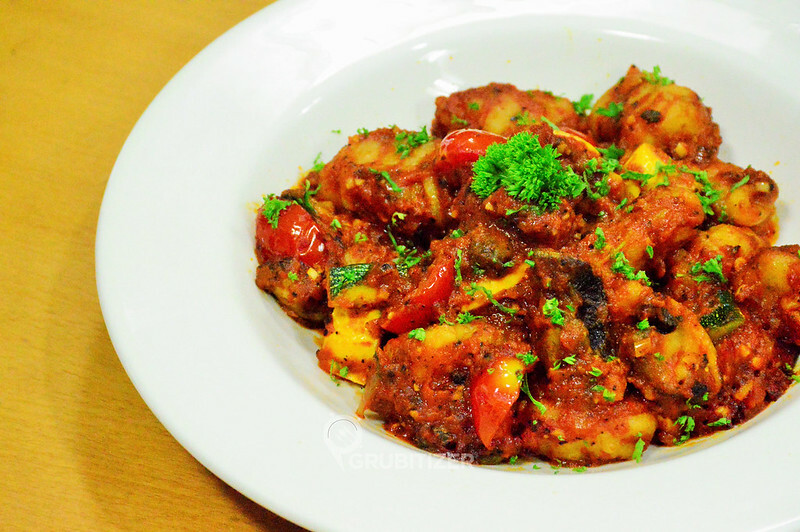 Our next dish was Gnocchi with Cherry tomato in arrabiatta sauce, Gnocchi here is tiny dough dumplings tossed in Arrabiatta sauce. The sauce was intense and extremely flavorful just the way i like it, but the others felt it was a bit too tangy. 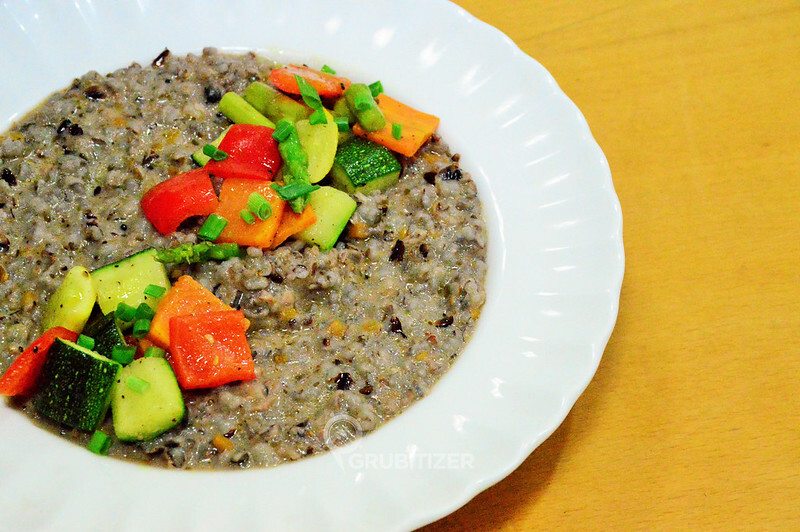 Black Rice Risotto was easily the best thing among the other delights that we had in the main course, reason being it is more on healthier side, can be had on the go, a slightly unorthodox usage of ingredients which made it look interesting and appetizing and moreover what mattered the most was that it tasted good. Desserts section was a surprise as the chef here managed to pull out an interesting presentation, he got two long wooden platforms with dessert items placed over them in a very appealing manner, it had chocolate dust sprinkled over it. 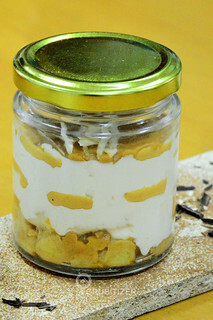 We picked up the jar which had Salted Caramel with Peanut Butter and Toffee Banana, it is a nice mix of flavors (sweet and salt) which is much required if you ask me personally as having just the sweet taste overall makes the dessert monotonous. 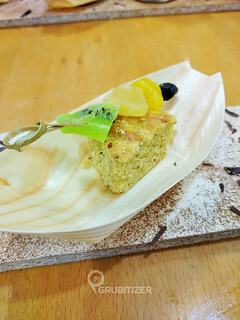 Pistachio olive cake was one innovative dessert here, the crumble cake is accompanied with dried fig, lemon and kiwi, again imparting tastes that contradict each other, in this case pretty well. 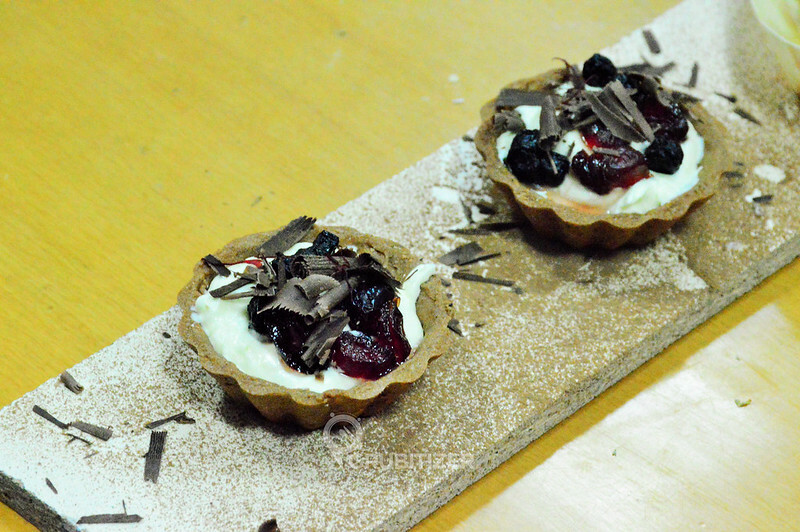 Mini Lemon Cream and Berry Tart-lets are bite sized delights that has smooth creamy layer of nicely textured lemon cream sitting on top of hardened chocolate base. These were super delicious and definitely worth ordering. All in all, it was one super awesome way to spend our afternoon on a weekend, Thanks to the folks at Freshmenu for making us feel very special. Not every day you bump in to a start up founder who is so passionate and inquisitive about the good work that’s already being done. We left with a thank you gift, lot of photos to cherish and more importantly a happy tummy!